If your spouse is in the military, and if you plan to divorce, you likely have numerous questions about your military benefits. For instance, will you keep your health insurance? Will you still enjoy military discounts and pension benefits? What happens if you or your spouse later remarries? A family law attorney can provide specific insight and answers, based on your circumstances. Life obviously changes in huge and unpredictable ways after dissolution of a marriage, but during the separation, spouses and all family members keep benefits. You have not enrolled in a health plan through your employer. If you qualify under the 20/20/20 rule, you will receive full coverage until the age of 62 or until you are eligible for Medicare. You will also continue to receive commissary and Post Exchange benefits. If you do not meet these criteria, you may still qualify for limited coverage. 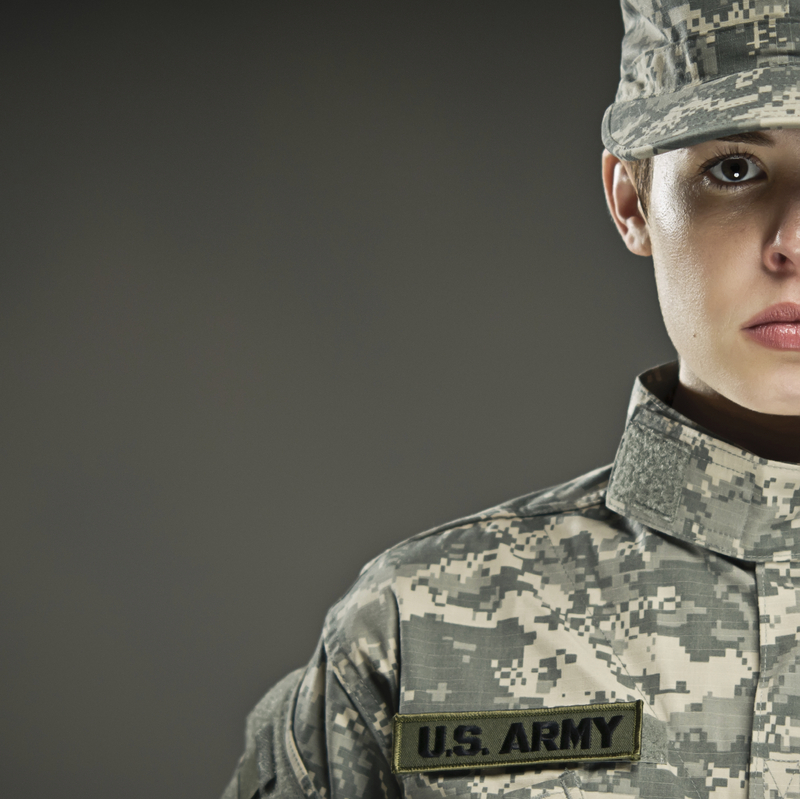 A former spouse who is eligible under 20/20/20 can keep his or her military identification. No one else can use it, although it might serve as a keepsake. The Survivor Benefit Plan includes a beneficiary, much like an insurance plan. The couple, their lawyers or a court of law determines who will receive those benefits. The former spouse must designate “former spouse coverage.” However, if the former spouse remarries prior to the age of 55, this cancels SBP benefits. According to the 1982 Uniformed Services Former Spouse Protection Act, you have the right to divide military retirement in a divorce decree. Your state has further laws that specifically govern this division of property. 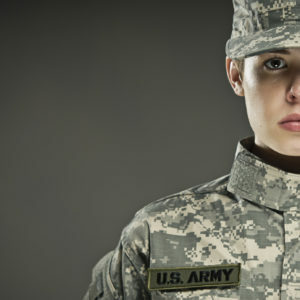 Do you have questions about your military divorce? Call the Gasper Law Group at 888-744-0288 or 719-227-7779 to get the answers you need to feel back in control about your future.